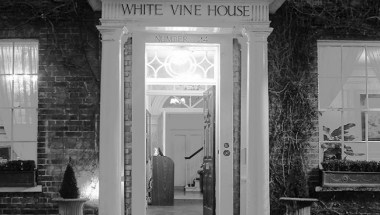 White Vine House is located in Rye. It is one of the best venues in the area. 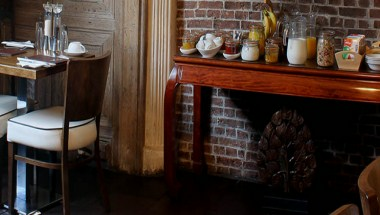 It is very popular for its ambiance and service standards. 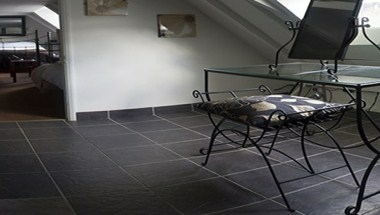 It offers 6 rooms for your accommodation and event hosting facilities. 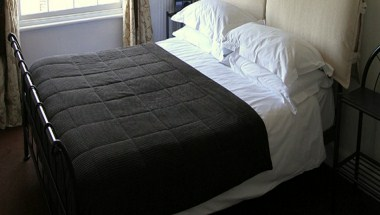 It can accommodate up to 16 guests. We are sure to make your event a successful one.